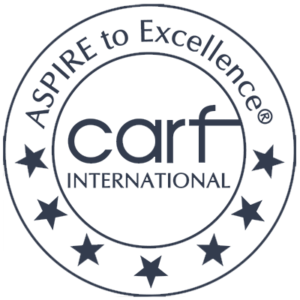 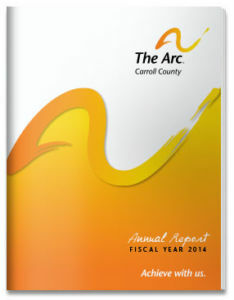 If you need to complete the Medical Forms Packet for your family member who is receiving vocational services from The Arc Carroll County, click here to access the form. 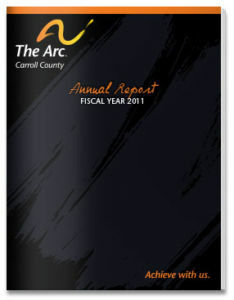 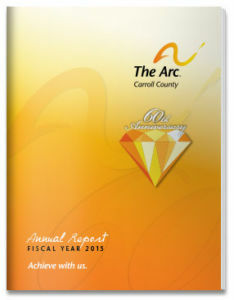 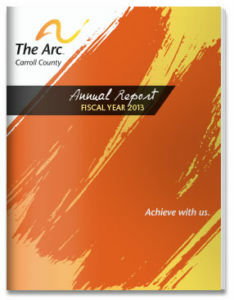 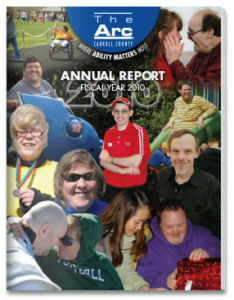 Staff members at The Arc may use these resources to reference Arc policies and procedures, to access human resources, expense reimbursement or payroll related forms, or to access forms necessary for transportation department documentation. 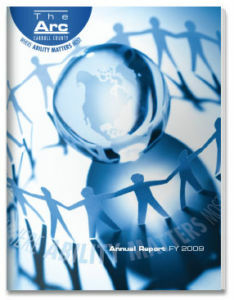 If you need to report a client incident, click here to access the Client Incident Report Form If you need to report an incident involving an employee injury, click here to access the Employee Injury Report Form. 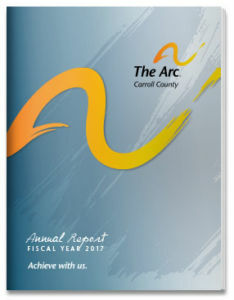 The Monthly Workshop Calendar provides details of activities available for people participating in the day program at The Arc. 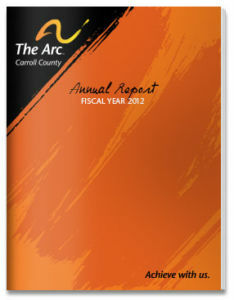 The annual organizational calendar includes holidays, in-service days and other important dates. 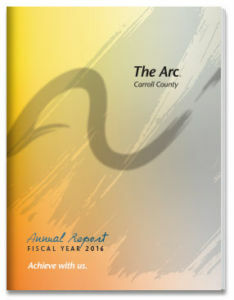 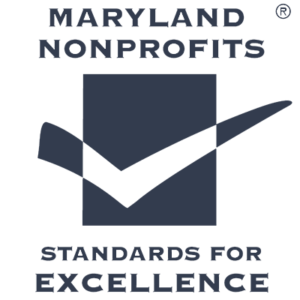 For more information, or for proof of The Arc’s nonprofit status, contact Jenny Griffin at 410-848-4124 or jgriffin@arccarroll.com.